Esme Appleton in Theatre Royal Plymouth’s Golem. Photograph: Bernhard Mueller. Training and professional experience that will set talented students apart in today’s arts and creative industries. 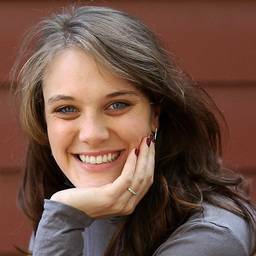 "For me, this is a marriage made in heaven and as a student, if you can work with a theatre while you are still studying it gives you a great advantage in your professional career." Watch a short interview with Thelma Holt at the launch of the Plymouth Conservatoire. 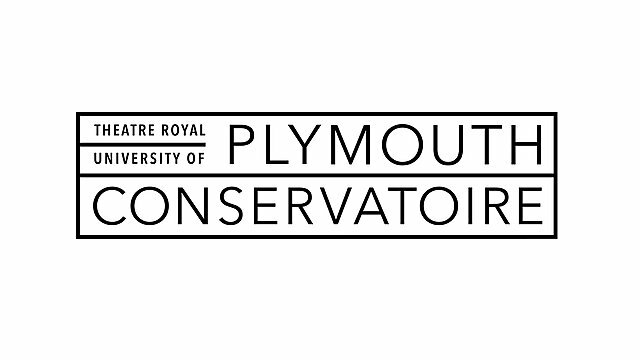 University of Plymouth and Theatre Royal Plymouth have joined forces to launch Plymouth Conservatoire. Here, performing arts students – actors, dancers, and theatre-makers - will have the very best, up-to-date industry expertise, research and teaching practice as well as unrivalled access to professional opportunities. It is the only Conservatoire in the UK where students can benefit from the unique mix of expertise on offer when a theatre and a university combine. Enjoying training in the theatre with performing arts practitioners hand-in-hand with top quality teaching from higher education specialists in a university, Plymouth Conservatoire students get the best of both worlds. It is this winning combination that drives innovation, the exchange of ideas and best practice and that helps students to gain that all-important creative edge. Plymouth Conservatoire’s performing arts students are encouraged to have the highest aspirations. The University of Plymouth has well established partnerships in the city, and with schools and colleges, as well as with experienced mentors at the Theatre Royal Plymouth. These partners provide students with work opportunities so that, as new graduates, they have career portfolios that facilitate their entry into the workplace. The partnership between the University of Plymouth and Theatre Royal Plymouth expands the teaching expertise, the practical opportunities, as well as the number of specialist venues in which students will be trained. Students will have access to industry-leading rehearsal spaces and stages across the city and contemporary facilities designed for both teaching and performance. Theatre Royal Plymouth is the best attended and largest regional producing theatre in the UK, launching many major productions destined for the West End and enjoying a national reputation as producer of new plays. As well as delighting and entertaining audiences with world-class productions on its stages, the Theatre Royal Plymouth believes passionately in the impact that theatre and performance can have on people’s lives and is recognised for its pioneering creative learning programme involving local young people and communities that are often hard to reach. 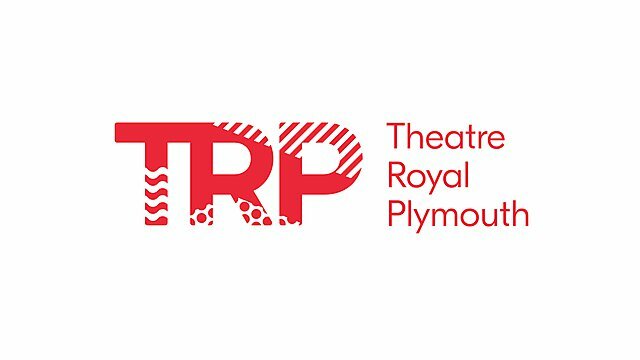 Theatre Royal Plymouth’s award-winning production and learning centre at TR2 provides training and rehearsal space to Plymouth Conservatoire’s students. In addition, the theatre’s city centre stages –the prestigious Lyric, Drum and Lab – are just a short walk from the campus. A state-of-the art building, this award winning facility is a fully-accessible building with a 200-seater auditorium, a studio theatre and rehearsal spaces. "I have had a long and varied career in arts and arts education. Following a brief teaching career (including three years as Head of Drama at Buxton Community School), I became a freelance writer and theatre worker. 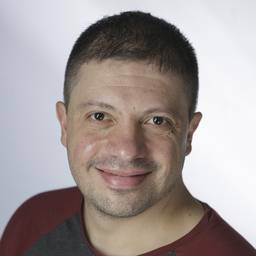 I was freelance for 18 years working predominantly with those least likely to engage in community settings and schools across the North West as well as writing for publication, broadcast and performance. My focus has always been on using arts for change, which took a sharp focus in the 2000s into school based practise, with a research focus on the impact of social class on the participation in the arts. In 2009 I was persuaded to temporarily become CEO/AD of Burnley Youth Theatre/Arts Centre and stayed for six years! I moved to the South West in January 2015 working first as Head of Creative Learning for the TRP before taking on my current Director role in December 2017."